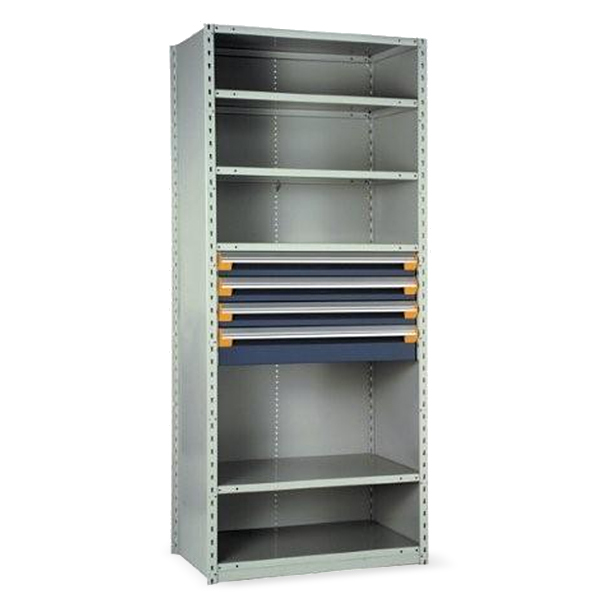 Lyon 8000 Series industrial steel shelving. Available in open or closed style. Ships fast. Rousseau R-Series Cabinets. Available with and without drawers dividers. At Industrial Shelving Systems, we insure companies from any industry won’t get bogged down by clutter, helping them create the most efficient environment possible. 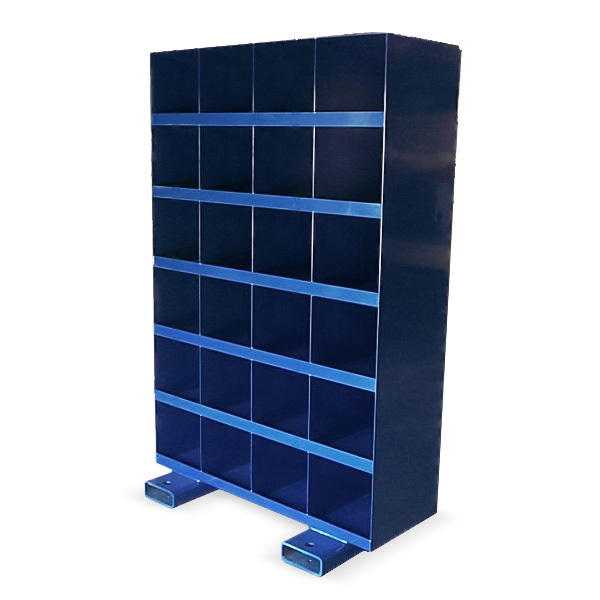 For over 50 years, we’ve offered various styles of stock shelving options and custom storage services, in any size you might need. 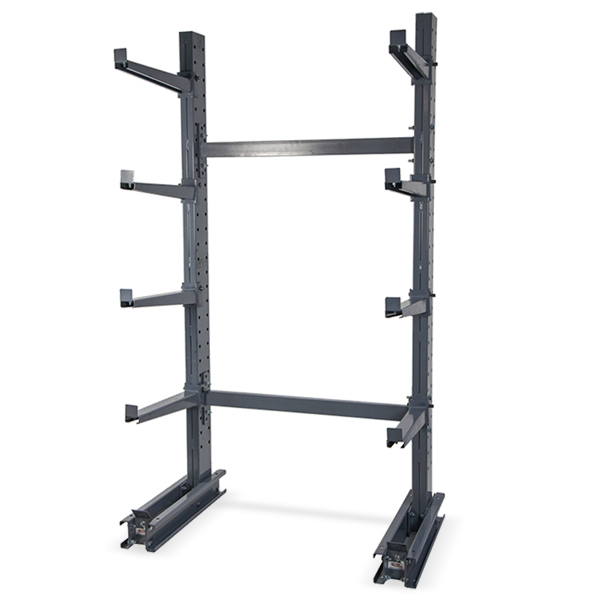 Regain control of your workspace with help from Industrial Shelving Systems. 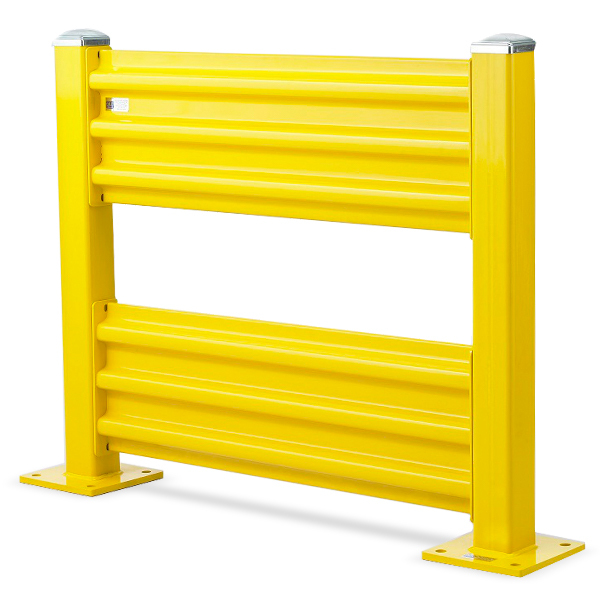 Our team of knowledgeable, experienced professionals are available to assist you in designing a system for your material handling and storage equipment needs. We provide fast shipping and quality installation.